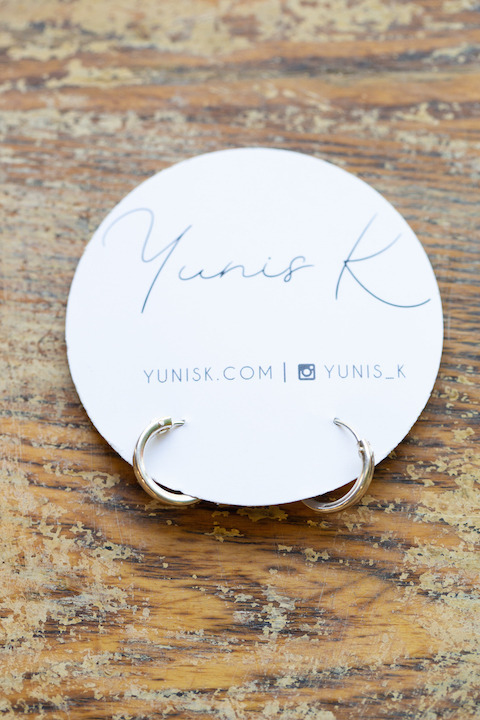 The Sterling Small Hoops made by Yunis K are sterling filled. 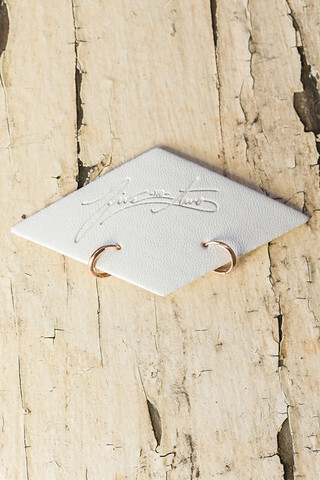 These dainty beauties have a hinged snap back closure. 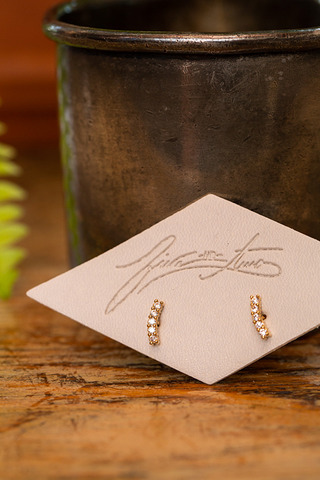 Pair with other sterling silver jewels for the complete look. 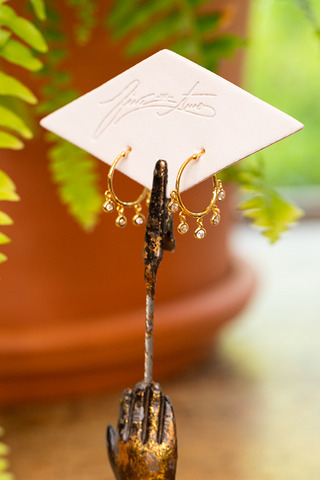 All earring sales are final. Comment: All earning sales are final.